The 30-share index was trading 119.52 points, or 0.31 percent, higher to 38,506.27. 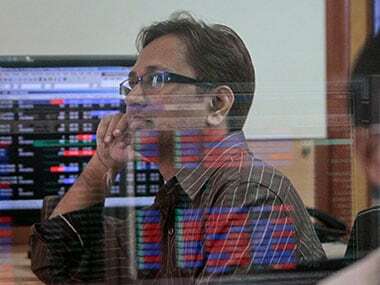 The index began the session on a firm note at 38,452.47 and hit the session's high of 38,526.71 on steady buying by foreign funds as well as retail investors. The NSE Nifty also advanced by 36.35 points, or 0.32 percent, to 11,557.40. 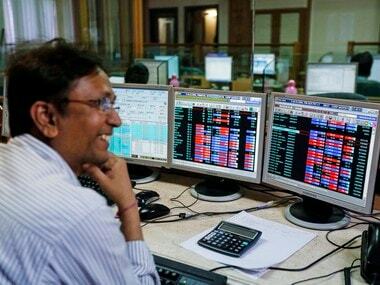 Major gainers were Bharti Airtel, L&T, Yes Bank, Tata Steel, NTPC, Asian Paint, Bajaj Auto, HDFC, Axis Bank and State Bank of India, rising up to 3.03 percent. Among the losers in the Sensex pack, ITC, Reliance Industries, Maruti, M&M, TCS and ONGC down up to 1.75 percent. Meanwhile, 14 stocks rose to touch 52-week high on NSE in Friday's session. 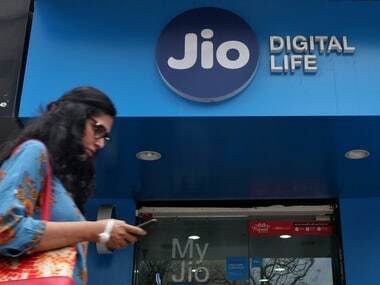 These stocks are HDFC Bank, IDFC First Bank, RBL Bank, Titan Company, UPL, Agro Phos India, Alok Industries, Arvind Fashions, Bil Energy Systems, Jai Balaji Industries and Spacenet Enterprises India. However, Brent crude futures, the global oil benchmark, slipped 0.18 percent to $67.74 per barrel. Among other Asian markets, Japan's Nikkei was trading lower by 0.25 percent, Hong Kong's Hang Seng fell 0.54 percent and Shanghai Composite index was down 0.77 percent in their early deals. On Wall Street, the US Dow Jones Industrial Average ended 0.84 percent higher in Thursday's session.